← What Would Wilma Flintstone Do? I started cleaning my desk last week so I could move all my writing stuff back to it to write on my Alaska book and two days later I was still filing! Where does all that crap come from? I have promised myself to get my inside doors and door frames painted this summer, two years after they were hung. I’ll let you know in August how that is going! So glad I have H to take care of the outside work – though he does less than he should in my opinion. He also takes care of the car stuff. 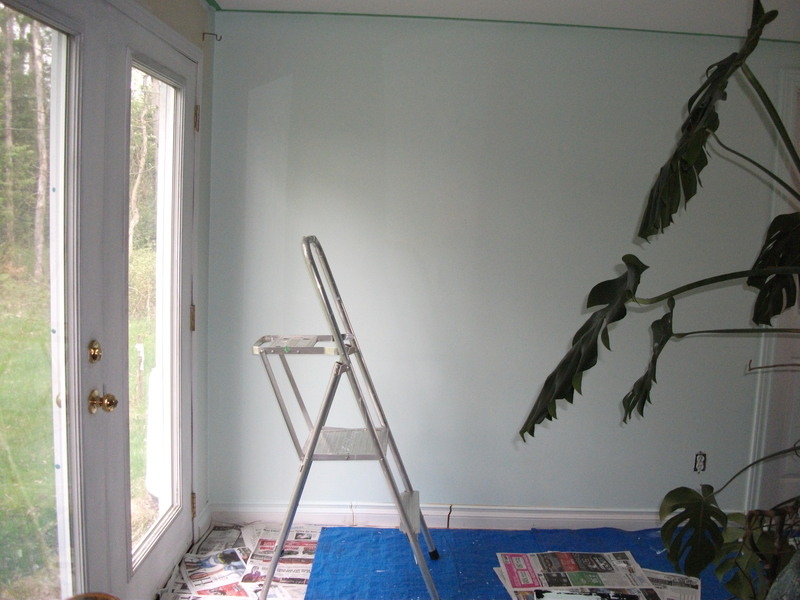 As soon as you finish that painting you will feel much better! Yes. It’s the doing it ALL that gets to me too.